The best comics in the world at your fingertips. SPACE CASE is now available on Comixology, the best comic reading app on the market. 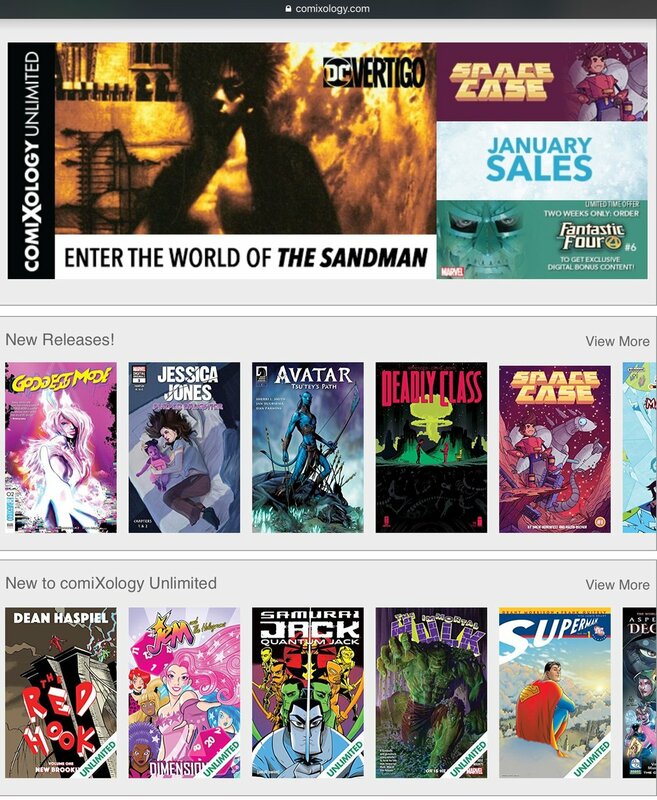 To be among the digital library alongside the likes of Marvel, DC, Boom! Studios, and Image Comics is a dream come true. All you need is an Amazon account to purchase with a single tap, and read on your favorite device, such as an iPad or Kindle. The guided view technology allows for a reading experience like none other! It creates an immersive, animated version of our comic that’s awesome for all ages.